They say the best things in life are free, but you could take that even further. Some of the best things in Amsterdam won’t cost you a cent either. 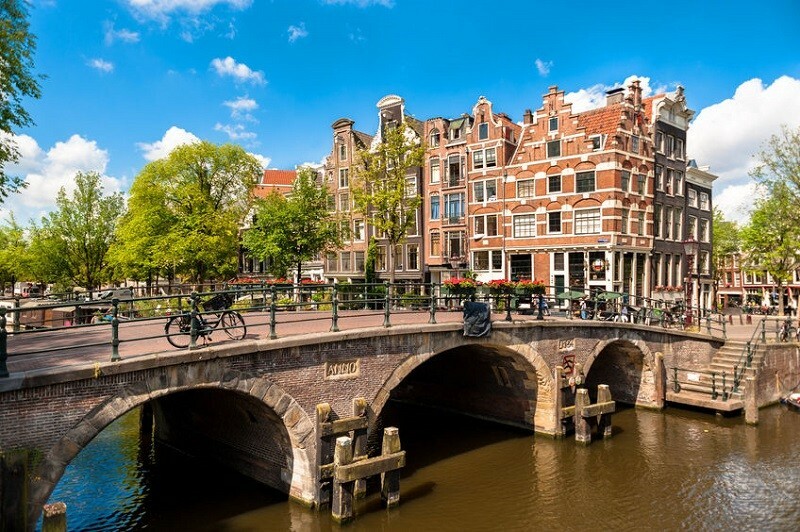 Save your Euros for some fine restaurant meals, and spend your days in the city taking in some world class attractions and sights that are as easy on the wallet as they are on the eyes. 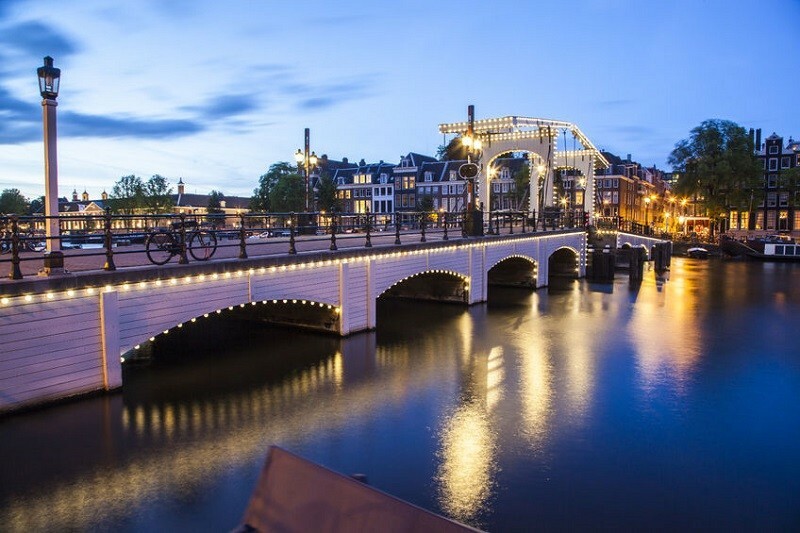 Also known as the Skinny Bridge, the legend says that it was built to enable the wealthy Magere sisters to visit each other from opposite sides of the Amstel River. Though the 1672 original was rebuilt again in 1969, it still remains one of the most famous sights in Amsterdam. It’s even more impressive at night, when hundreds of tiny lights illuminate the expanse.